This range is for color treated hair and smells insanely beautiful. The aromatherapy oils made my bathroom smell like a spa. 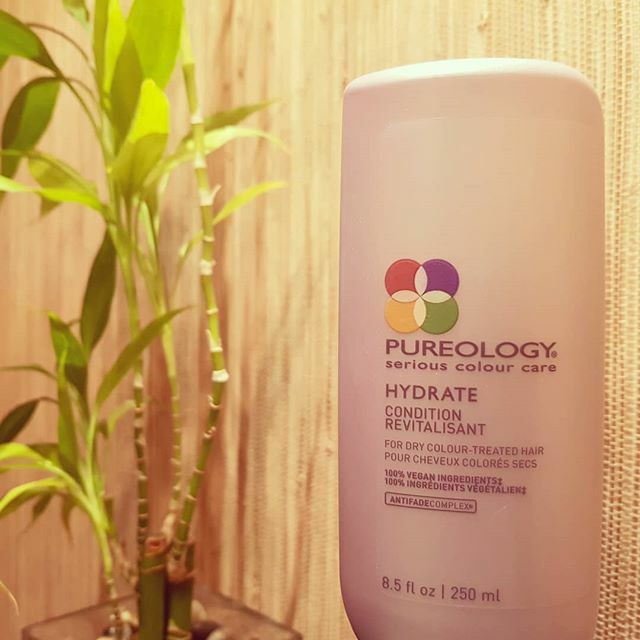 The shampoo and conditioner brought intense vibrancy and softness to my locks. I fell in love with the duo instantly but it was rather shortlived. After a week of continuous use, I noticed hair loss. I persevered because I WANTED it to work…the product feels AMAZING and leaves my hair so silky and easy to set. Much to my disappointment – after 5 weeks my hair loss was quite intense and I was forced to quit this range. This is my personal review and opinion – Your opinion might vary depending on your hair type.If you have used it, let me know your thoughts.